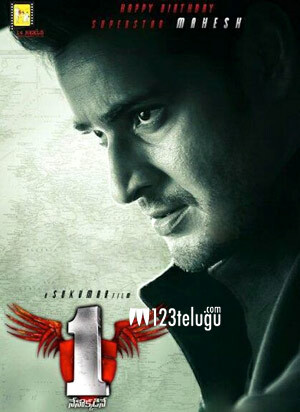 Superstar Mahesh Babu’s ‘ 1- Nenokkadine’ is currently in the final stages of production. The film’s talkie part is going to be wrapped up by the end of this month. Only two songs and some patchwork shots will remain and these will be canned in early December. The movie is getting ready for a massive release on January 10th 2014. Sukumar is the director of this film and Devi Sri Prasad has composed the music. Kriti Sanon is the heroine and she will be making her debut with this movie. Mahesh Babu will be seen in an ultra stylish avatar in this fast paced suspense thriller. 14 Reels Entertainment is producing this big budget entertainer.